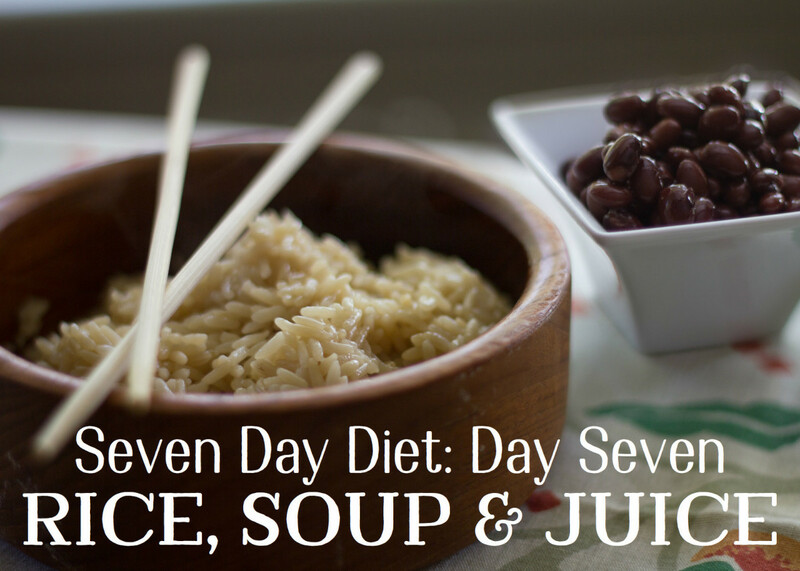 It is day two of your seven day weight loss plan. Today's menu focuses on vegetables. You can eat them raw, in a plain salad, or boiled with added salt and pepper. Cream, butter, milk, and oil are not allowed. Make you to eat at regular times each day. One boiled potato (with salt only). Raw vegetables with lemon and salt only. Potatoes are rich in minerals and are mostly water, so they are not fattening by themselves. You don't get fat from eating potatoes. 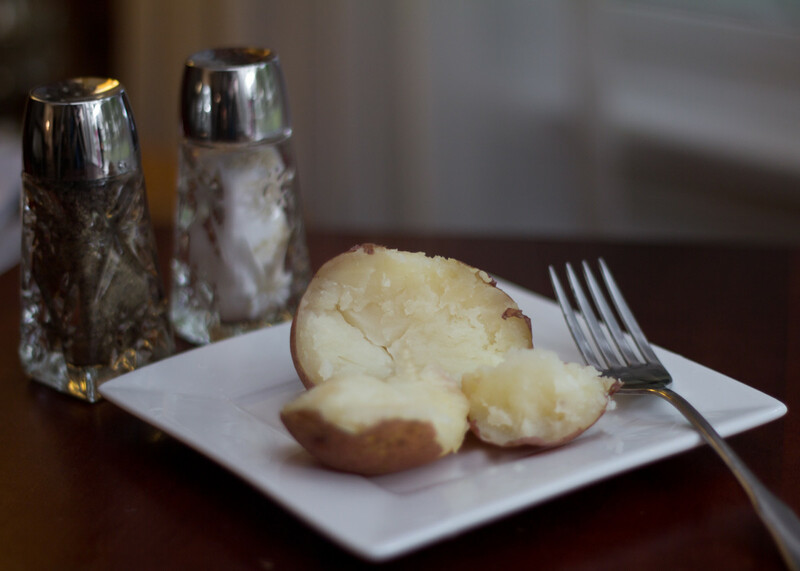 Potatoes are rich in important minerals, like potassium calcium, iron, and phosphorus. They are also good a source of vitamins C, A, B, and P (flavonoids). 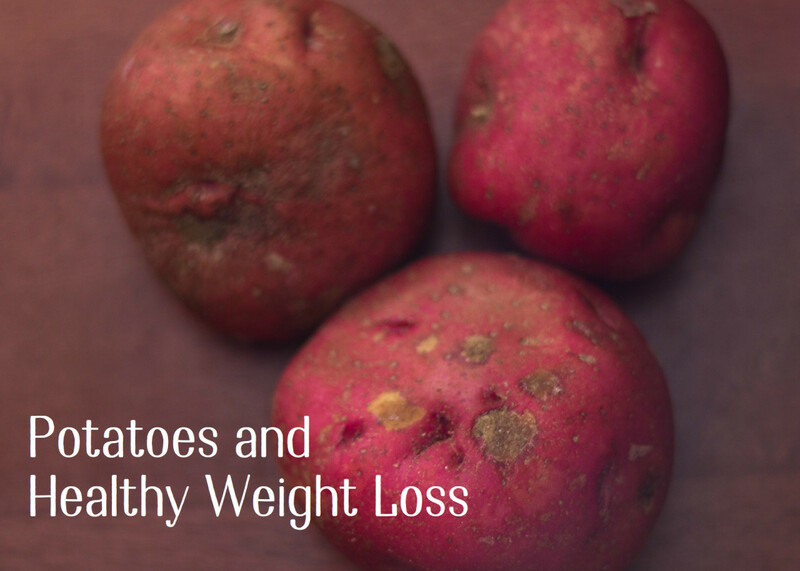 People think that potatoes are fattening, but they are 75 percent water. It’s the butter, cheese, and sour cream that make potatoes fattening! With 17% starch content, a potato is one of the best naturally occurring sources of starch. • Eat your meals at standard times every day: morning, noon, and around 7 p.m.
• Don't drink with or right after your meals. • Stop eating before you feel full. • Small, multiple meals are best. Drink at least ten glasses of water today. This salad combines flavorful vegetables. If there are any ingredients you do not like, you can substitute for something similar. For example, leafy greens could be substituted for cabbage. Refrigerate for one hour. 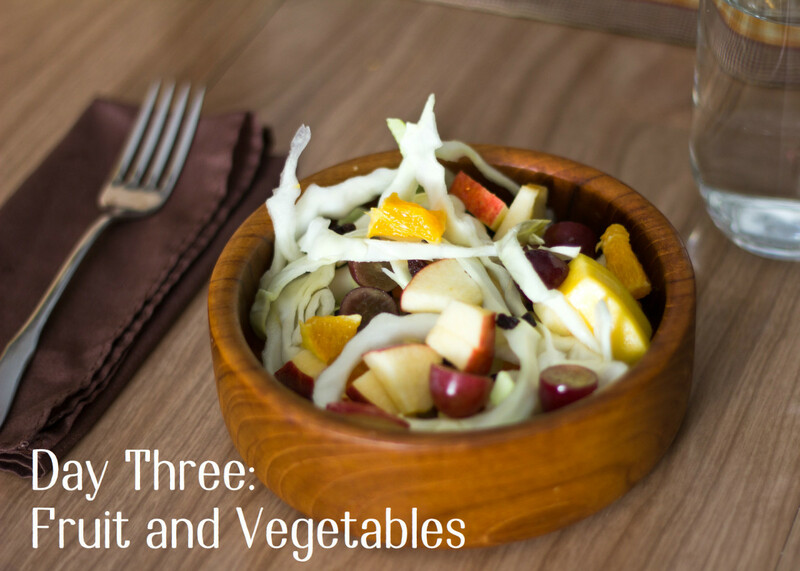 Makes three servings. It's day two. How are you doing so far? I am feeling great. So far, so good. I am tired and hungry. This is hard! Imagine that you are trying to avoid white rice and someone sitting next to you is enjoying a hot bowl of white rice with your favourite curry on top. Annoying, isn’t it? Perhaps even insensitive? One very important key to successfully losing weight is to find yourself a good support system. Educate your friends, family, and coworkers about your struggle with weight. Inform them about the foods you are trying to cut out of your diet. Some of them may even join you or will at least not eat such foods in front of you. This will help remove temptation. It's much easier to avoid something when it’s out of sight. If you can, surround yourself with people who are willing to help and support you. 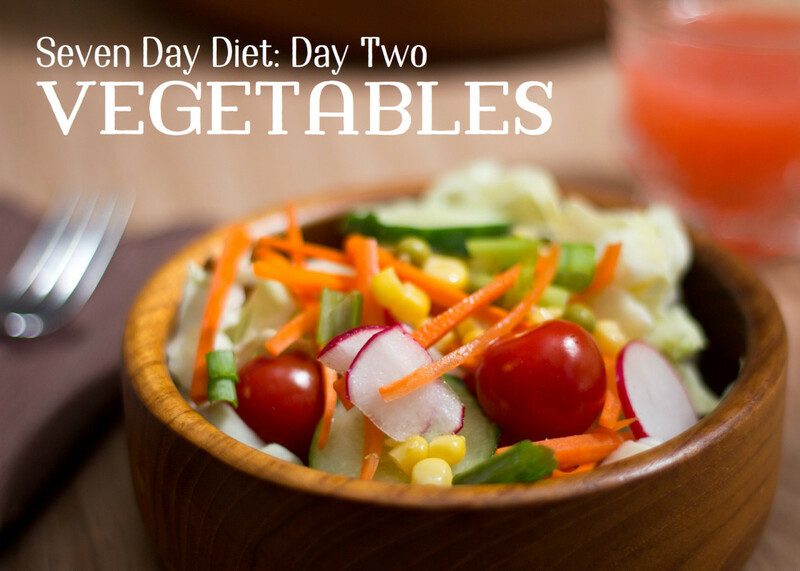 On day three you will combine fruits and vegetables. Includes a tasty salad recipe, a workout video, and expert advice to get you over your "hump" day. Plus, why good sleep is so important when dieting. Already down 2 pounds so happy!!! Day 2: I made the salad and it is huge! I had a couple of servings, but no way I was able to eat all of it. I enjoyed the potato in the morning. Had a little bit of broccoli - I used some of the green onion and garlic and a little bit of extra light virgin olive oil to saute...it was good as a snack. I found myself being very tired and ended up taking a nap. I missed not having something sweet tasting today, so am looking forward to fruits tomorrow. So far so good. If I have to cheat a few bites daily (my friend always makes me sample some of her cooking and if I don’t she will be really offended) will I still show some results or will the whole diet be thrown off? in salad it says one cabbage that is a lot of cabbage. Can you specify like you did with lettuce leave for example five lettuce leaves. Thanks. Is happening the same speed it did last month I did this diet. I was 114.9kg went down to 109.9kg in 5 days. Then over the next week, not even 'dieting' I continued down to 101.5kg. But then I went back up to 104.5kg after drinking beer all day every day for a week. Now back on this diet. My target is to come down from my 114.9kg to 90kg. Something i might do a little different to others is that I drink about 10 cups of black coffee over the day. Can I add avocado to my salad? Can I have an omlet with veggies on vegetable day? When i was going to sleep last night I dreamt myself to sleep about the boiled potato I will have in the morning garnished with some of the chopped green onions. hmmmm. And it was wonderful. Also my 5 senses were different, more atuned. Amazing. Yesterday if I thought about a juicy hamburger I did drool, but this is my body being told the game is up. On my second day..first day was a walk over...only thing was I felt hungry all the time but always have fruits by my side.. Started yesterday self control was hard! Gave my ope. Bottle of champagne to my neighbor.... this salad is a bit bitter but I’ll eat it! Loved the boiled potatoe. Looking forward to seeing results on day 8! yes, but don't overcook them. Instead of Raw vegatables, could I cook them in a pan with a bit of soy sauce. I don't eat raw onions so what can I substitute wit? I added a 1/2 of an avocado with a 1/4 of the milk as a dressing and made the salad a little more appealing. I ate a pack of roasted peanuts on day 2. Do I need to start over? Walden Farms makes zero calorie/sugar dressings, can this be used on salads? Is Avocado (as a good fat) alloed as a fruit? Tomatoes are fruits or vegetables? Day two and three say make three servings. 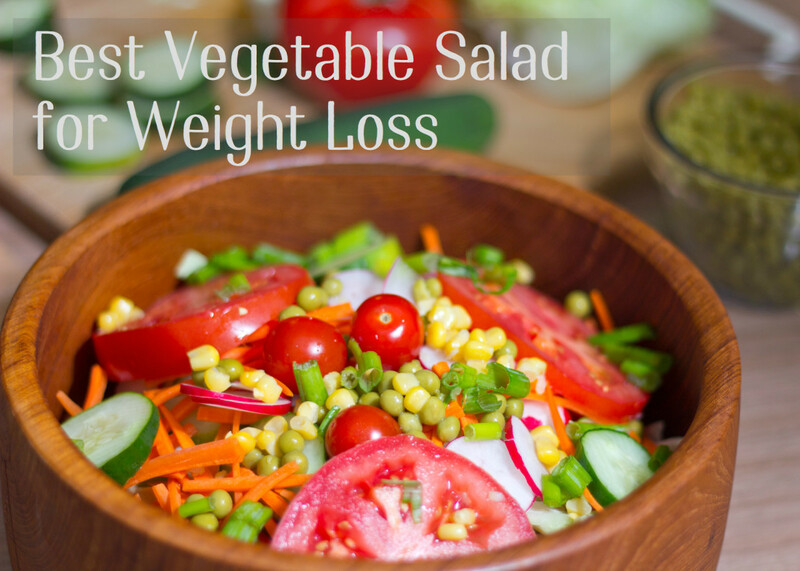 You had your potato for breakfast now you will have you veg salad for lunch and dinner. What is the third serving for? Day two was tough. Glad I could have a potato though. That's what got me through. Can I use Stevia as a sweetener? Salad was ok, the peas & corn are what made it. This diet really brings to light some unhealthy eating habits. On day two doing exactly what it says and no getting on the scale !! Doing great so far. Going to spin class so will see about that! can i bake my veggies? or roast them with a little olive oil in a pan? I'm on Day 2 and feeling great!I worked out this morning. I will post my final results. I started at 211 lbs and I'm 5'7. Day one was challenging, but not as hard as I thought. I just got out a few movies and a new book and I was pretty much distracted, for the most part. Day 2 my potato taste like steak lol. I just keep focusing on where I'm going and not where I'm at, and it's doable!!!!! Stay focused my people. Is turnips ok in day 1??? I think the quantities are wrong in the day 2 salad. Cabbages in the NorthEast in March weigh 3 to 3.5 lbs therefore I could only put half in the salad and still the it was a ratio of at least 7:1 with other ingredients. I ended up with 5 lbs of salad which I cannot eat in 1 day. I work and go to school so the time for my meals wont be the exact time each day. Would that affect this meal plan in any way? 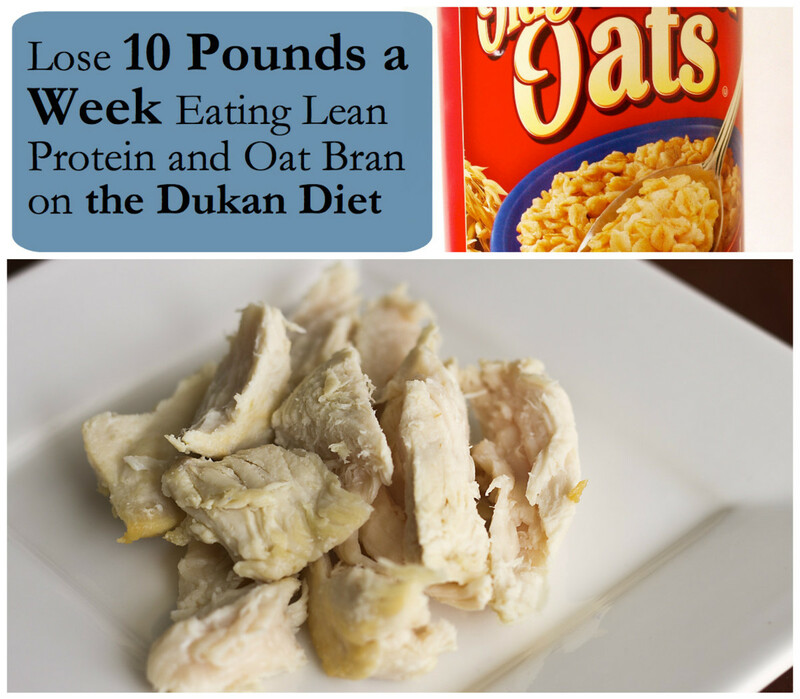 Why is there no protein including either legumes or lean meats in this diet? I am following ur instruction from yesterday. Jus now i saw my weight i have reduced 2 kgs.. is it possible amd healthy? Can I bake the potato instead of boil? also can I use my own salad recipes with light fat free italian dressing? @Chica 45 min to one hour, depends on size of meal. It say don't drink with or right after your meals. 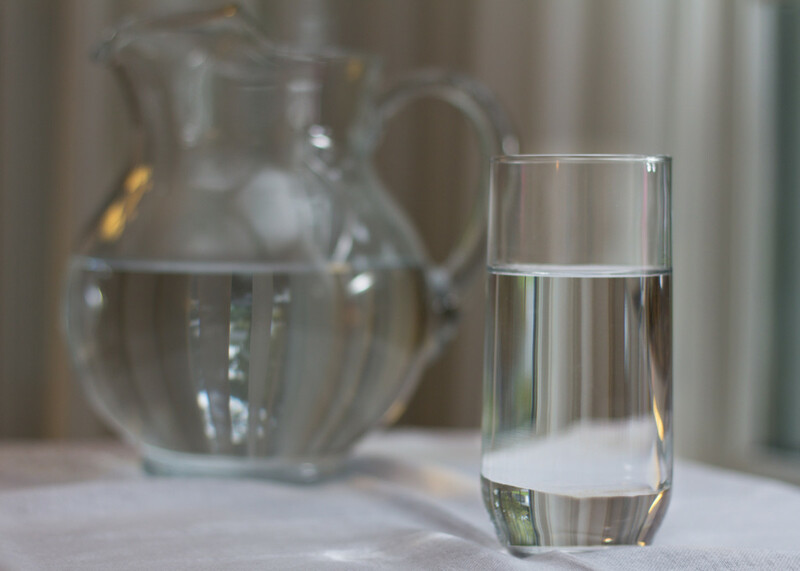 How long should I wait to drink water after a meal? I survived the day! It was actually quite good. 1. Made salads ahead of time. One for lunch and one for dinner. This is important as you will feel hungry when you get home from work. A salad ready to eat will ensure you don't cheat. 3. Today, I drank as much of the water required earlier in the day as I was up twice last night. Also, if you haven't drank your water and need to get it over with in the evening - its like that ancient Chinese water torture/interrogation technique. Can I have squash on my vegetable days? Is tofu allowed on this diet? Day two, can't get a potato for breakfast as am on holiday but they serve mushrooms. Can I have a bowl of it as no veggie or salads available till lunch time. I like kombucha -can I drink that? 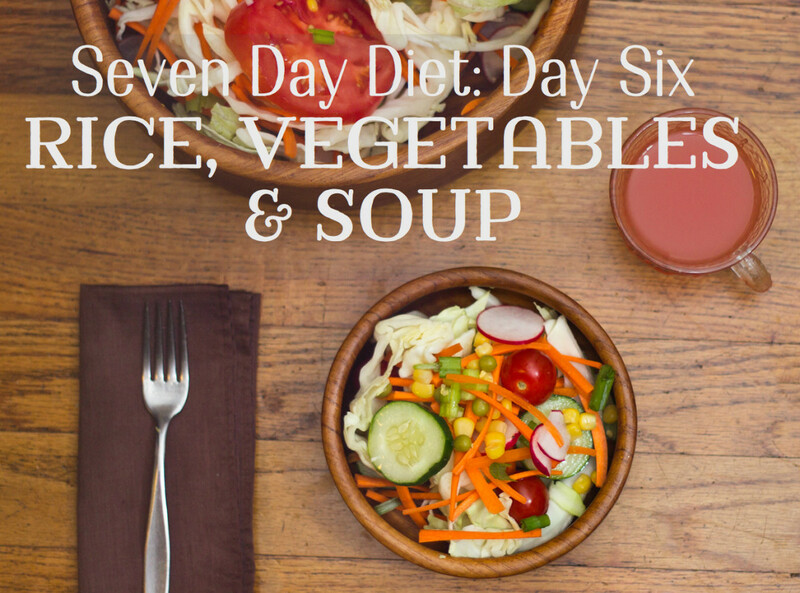 Hi i followed the diet for day 1 but couldnt fulfill the water required . I did drink more green tea. Should I start again? Can I have dressing or a dip with my veggies or even tzatki? Also, can I do up a stir fry with a spoon of olive oil and garlic? I am starting my 2nd. day. !st. was hard and felt hungry, but I made it. I kind of hope that this day is going to be better (vegetables fill me up more than fruits). Can I use lemon use in everything? : on the potato, lunch and dinner? salt and pepper? 2 years ago from ????? Then I sauteed some carrots, onions, tomatoes, broccoli, bell peppers in hint of Oil with sprinked salt, red pepper, turmeric and black pepper. @scott its never dead i see each and every comment and reply to the ones i haven't answered before. I have over 80 published articles with over 400 daily comments so i can reply to only select few. I know thread is dead BUT, lost 4 ponds day one...don't know how it's possible...the walk was tough...did 2 miles in 32 mins. Ate 4 apples, 2 oranges (they weren't too good...not sweet), 2 big slices of watermelon and a big bunch of grapes. Drank green tea with honey in morn, tons of water. Day two starts now, drinking tea and waiting on my potato to finish cooking! Started at 271 lbs (6'2") woke up and was 267 lbs. Weighing daily...I suppose I'm not a good listener! Day 2 of this diet completed. The salad was pretty tasty! I feel okay.. definitely feel pretty hungry! Meal prep takes longer than I thought. Anyways I'll get through this! Can I roast my vegetables instead of boiling them? Can v have some chicken with salads or soup? and on the fourth day can v have yogurt instead milk? 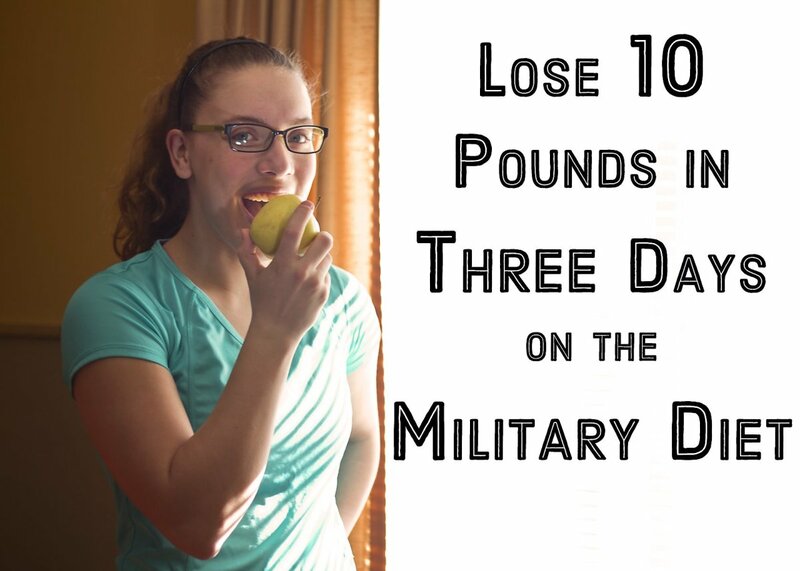 lost 1.1 pounds on my first day. without exercise and a lil bit cheat. day two, how about mushrooms and gabazza chick peas? Can you have beans on this day? Like black beans, lentils?? @citra cook vegetables with different spice. Try asian style of cooking and add chicken or fish but in small quantity. hi my husband really hates vegetable especially raw. what can I replace it with ? Can you have prote in shakes? I've made it through the first two days and it's ruff. I'm so used to having protein in the morning. Hi for they 2 can we have veg soup ? Like seriously O My God! Phew, just day 2, I thought I liked carrots but now it occured to me, i DONT like them, eating veges ain't fun.... this is harddd..
Day 1 is not that hard - plan your food and eat every 2.5 - 3 hours. It is ONE DAY of your life - focus on your goal. I am thinner this am for Day 2 - boiled the potato last night, cut in slices and frying crispy in a non-stick pan. I love veggies - way more than fruit, not looking forward to the bananas. I like "A" banana once every few months... not 8. Doubling my workout this week, too. Flavored vinegars are delicious - Trader Joe's has an orange one. Lime is better than lemon, too. Hi, on day 4 canot I replace bananas for something else? I don't like banana and milk also "/, maybe an apple ? Someone asked you about corn on day 2 and you said no to it but it's in your salad recipe. Are we not pose to put it in? Hello, I started this diet yesterday and it is a whole lotta food. What happen if I can't finish all of it? In day 2 the salad I can not eat all of that! Even when I divided it up into 4 meals. Do I gave to make the salad? Can I just make sure I try and eat it all through out the day made in different ways? Please help. I have been off my feet for three months and we al, know what that can do to a body. Thanx!! Starting tomorrow. However, I drink diet soda instead of coffee. Can I drink diet soda while on this diet? or do I have to follow the menu? On vegetables day is there any other breakfast option. Can u have eggs n make a vegetable omelette? @ the end of day 2 and i feel great. yesterday was tough for me. i felt unsatisfied even after i was full. today was better, i think the salt did me some good. looking 2 see how tomorrow goes. @Joyce Rehmat yes boiled vegetables are good. Add a potato not multiple potatoes keep quantity to single medium potato. 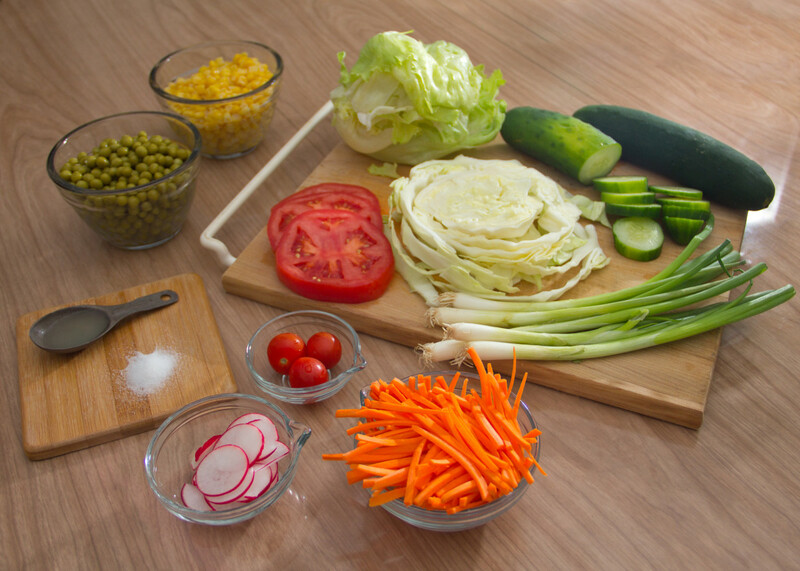 Can i eat boiled vegetables instead of salad? and if i can then can i add potatoes in my boiled veggies? @Danielle yes to avocado, no to corn, yes to peas. Can we have avocado on Day 2 and are frozen corn & peas ok? Is brown rice ok, or should I stick with white rice? When should I drink the green tea? is it okay if I add some grilled chicken to this diet? obviously not a huge amount just to add some flavor? @KB Absolutely not. I can write a 5000 word comment just to prove why a so called diet cola is bad food choice. @Smonroe97 i would recommend a calories homemade dressing using olive oil as a base. So called no calorie market products are mostly not healthy. 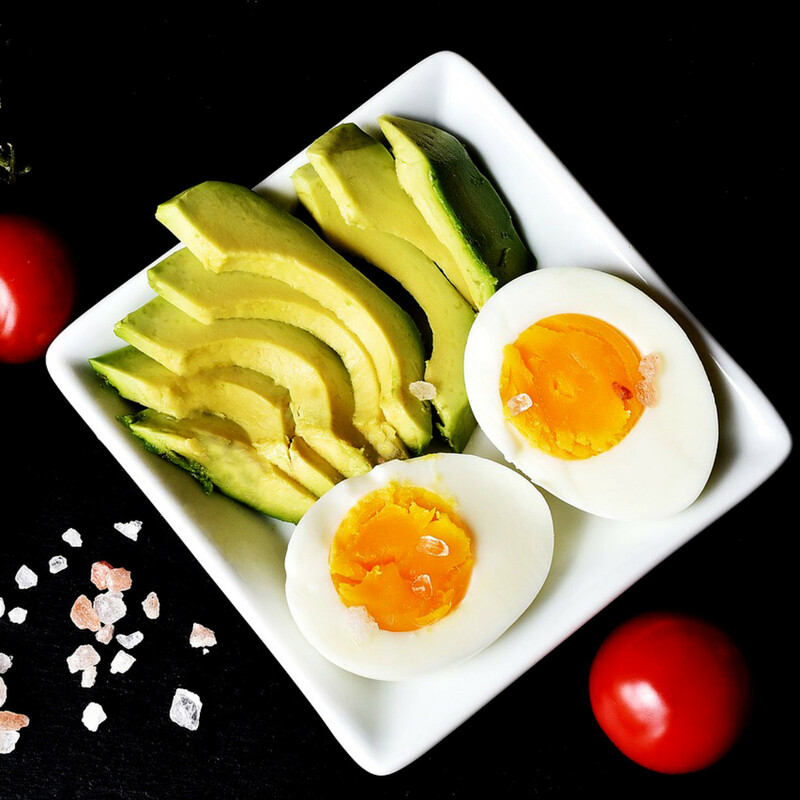 Does this diet hit the minimum of 1200 calories per day for a woman? 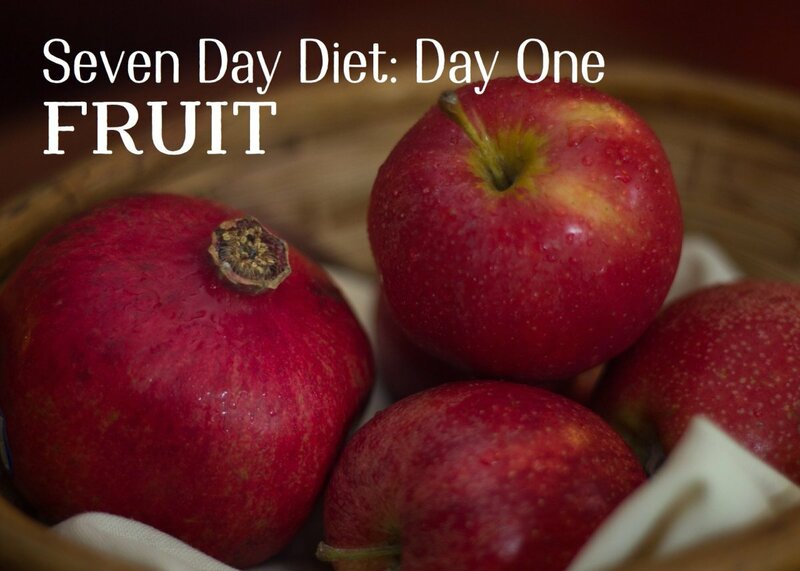 On the first day, I was so full of fruit and water that I didn't eat enough fruits to hit 1200. Normally, I have no problem eating far over 1200 calories, hence, the diet, but with the large amount of water and fiber, I felt if I ate anything else I was going to burst.